Ocala Golf Club in Ocala, Fla., recently hosted the 10th annual Moot Thomas Invitational. Some of the most accomplished golfers from across the country gathered at the Billy Casper Golf-managed course to compete in the popular event. 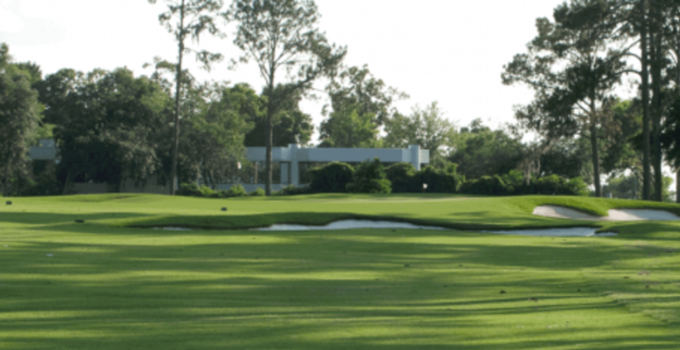 Sally J. Sportsman of Senior Golf Insider wrote about the tournament, its namesake and Ocala's important place in the history and future of competitive golf. To read her article, click here. Ocala Golf Club has hosted the Moot Thomas Invitational since 2013. Following a major renovation in 2009, the course unveiled the results of an enhancement project featuring revamped greens in bunkers in 2015. To view the results of this year's Moot Thomas Invitational, click here.